What’s the Difference between a Technical Accountant and a CA? 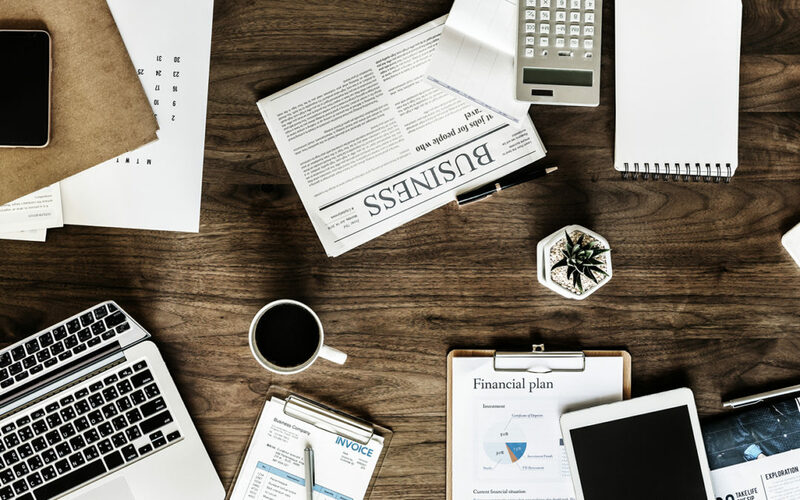 As a prospective accounting student, or future professional accountant, you’ve probably come across the terms ‘technical accountant’ and ‘Chartered Accountant (CA)’ quite frequently. But do you know exactly what these terms mean? And are you aware of the differences that exist between them? What is a technical accountant? A technical accountant is a finance professional who is responsible for carrying out various aspects of the accounting function, usually under the supervision of a senior accountant. He or she also provides accounting and financial management support to a senior accountant, auditor, or financial manager. How does this differ from being a Chartered Accountant? A Chartered Accountant is a highly-qualified accounting professional who has passed the specialised Board exams set by a recognised professional body. A CA therefore plays a far more senior role within an organisation, and focuses more on the overall financial performance of an organisation, while a technical accountant focuses more on the day-to-day accounting tasks. What are the differences between a technical accountant’s qualifications and a CA’s qualifications? To work as a technical accountant, you can study towards a relevant accounting qualification, such as the AAT Accounting qualification or the ICB National Diploma: Technical Financial Accounting. You can also apply for a learnership, where you complete your qualification on a part-time basis while you work to gain practical experience. You don’t need any prior accounting knowledge to start studying towards the AAT qualification, which makes it a good option if you didn’t take Accounting as a subject at school. The ACCA qualification. ACCA is the Association of Chartered Certified Accountants, and is a leading global body for professional accountants. The CIMA qualification. CIMA is the Chartered Institute of Management Accountants, and is a leading global professional body for management accountants. 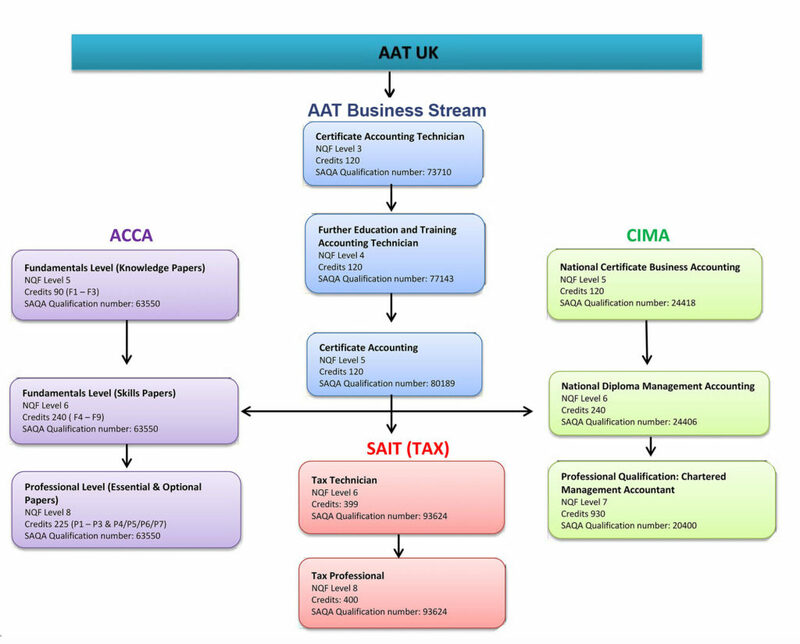 As you can see from the above, the training required to become a Chartered Accountant is far more extensive than the training required to become a technical accountant. Training requirements Basic qualification in Accounting Degree (or equivalent) in Accounting, and must pass the relevant qualifying exams. Job level Can work at various levels within an organisation. He or she usually starts at a junior level, and can work his/her way up through gaining experience and earning additional qualifications. Usually plays a senior/advisory role within an organisation. With experience, he or she may be responsible for supervising technical accountants and junior accounting staff. Salary Usually starts at an entry-level salary (depending on qualifications), which can be expected to increase with experience. Once fully qualified, usually starts with a competitive salary. Earning potential is high. Can a technical accountant become a Chartered Accountant? Once you’re qualified as a technical accountant, you can choose to study further to become a Chartered Accountant. Depending on your qualifications and experience, you may be able to gain exemption from some of the modules that you would need to complete to earn your undergraduate degree in Accounting, before going on to fulfil the rest of the requirements for becoming a CA. Want to find out how you can start studying towards your qualification as a technical accountant?